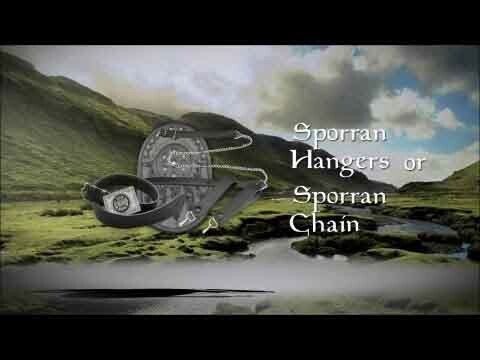 This day sporran is artisanally hand crafted by Scotland's top sporran maker. The front features a mixture of brown and black leather, for a two toned effect. It also has broguing around the flap and body and intricate knot work. 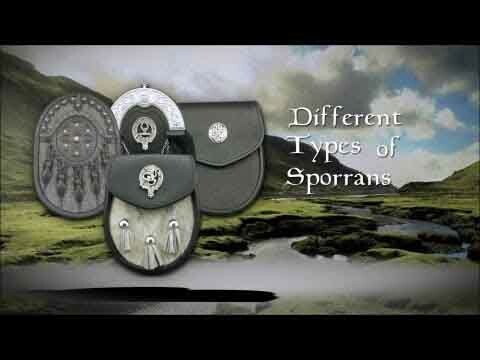 Inside, the sporran is lined with suede and features an internal pocket for your business cards or loose change.